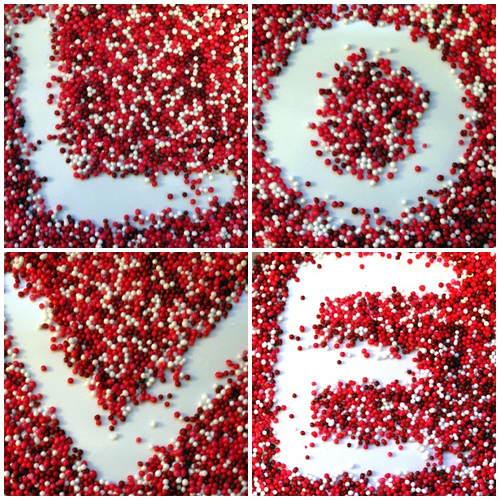 Home » Specials » Valentine’s Day: What is Love (2 of 2)? Valentine’s Day: What is Love (2 of 2)? This is a continuation to What is Love, Part 1. In this part I talked about about Celebrity crush. The poll mentioned in this podcast, Lost in Desert was taken by 170 people who were split evenly between males and females. Here is a summary of the poll. What do you think of these results? Do they make sense to you? Link for smart phones and downloads: What is Love (2 of 2)?